Alita: Battle Angel is a new film by James Cameron and Robert Rodriguez, starring Rosa Salazar as the battle angel herself. The movie is based on a somewhat niche manga by writer and artist, Yukito Kishiro, which was released in the early 90s. In my early days attending and cosplaying at anime convention, I had seen the cult following that this particular franchise had. In fact, I remember plenty of people telling me that I should cosplay Alita… but that was far and long ago, during my youth. Asian American ComiCon was one of the best conventions I’ve been to in awhile, possibly a new favorite of mine. When I planned to attend the convention, I didn’t really know what to expect. I knew there were a couple of interesting panels I wanted to see and George Takei will be there. Definitely enough of an incentive to go, especially just to show support to fellow Asian-American creators and the community. 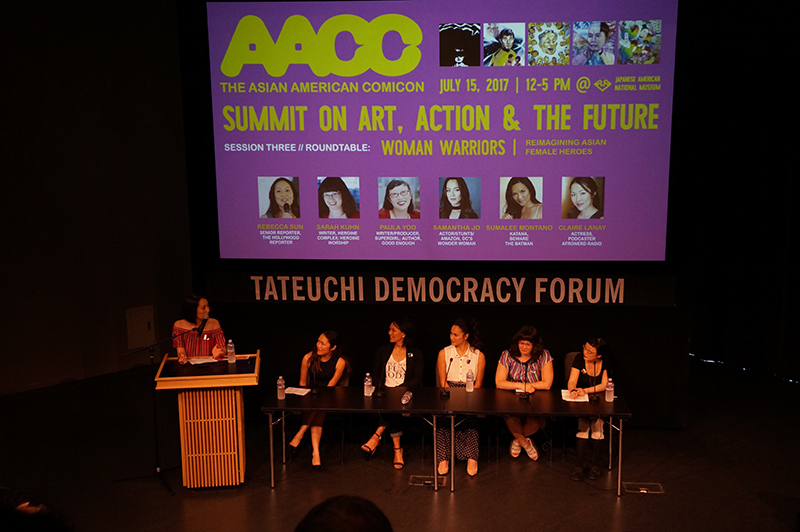 The afternoon turned out to be one of the more memorable and inspiring day I’ve had as a creative person and as an Asian woman. I am never more happy than when I am basking in my Animaniacs nostalgia. 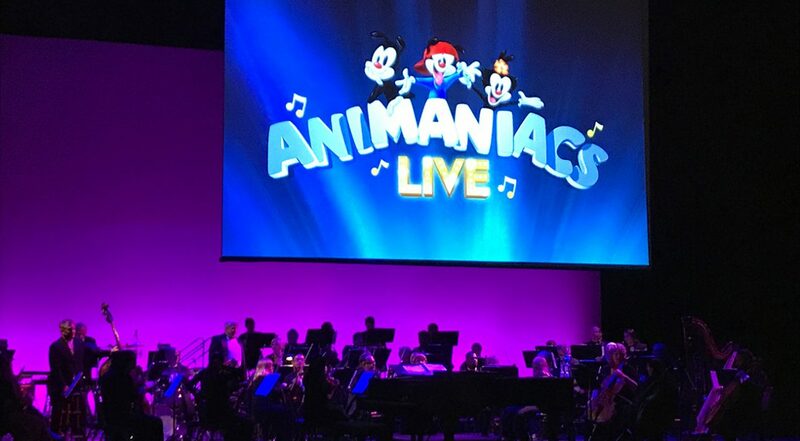 When I found out that Rob Paulsen (Yakko) and music writer, Randy Rogel, teamed up to put together a full, live orchestra concert to perform songs from the show live on stage… I had to be there. The show, as expected, was absolutely FABOO! Now in its 17th year, the masquerade ball is in its second year at the Millennium Biltmore Hotel, a storied historic building in downtown Los Angeles, built in 1923 in the Renaissance and Mediterranean Revival style, and home to the early years of the Academy Awards ceremonies. We are giving away a pair of tickets to both Friday and Saturday of the masquerade! See bottom of article for how to enter! Sure, a game is a game, but if you’re dealing with the Final Fantasy franchise, why not make it a muti media experience that you can live and love through spinoff mini games, movies, anime, and music? Let’s do ALL THE THINGS! 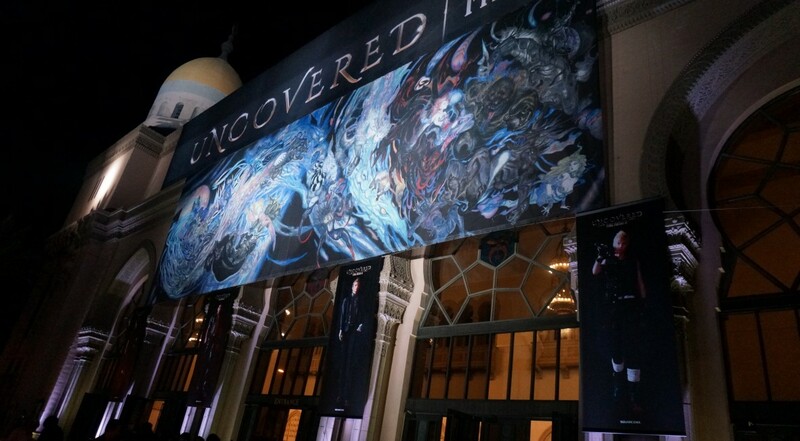 Square Enix hosted an elaborate announcement event in Los Angeles yesterday, “UNCOVERED: Final Fantasy XV,” which was chock full of 14 (!!!) announcements around the franchise. So let’s see where this leaves our little fandom hearts, shall we? As a rabid Jane-ite, one who considers themselves an expert in all things Jane Austen, I was pleased as a Regency spiked punch to be able to attend the Jane Austen Evening this year, which is held annually at the Pasadena Masonic Lodge by the Society for Manners and Merriment. 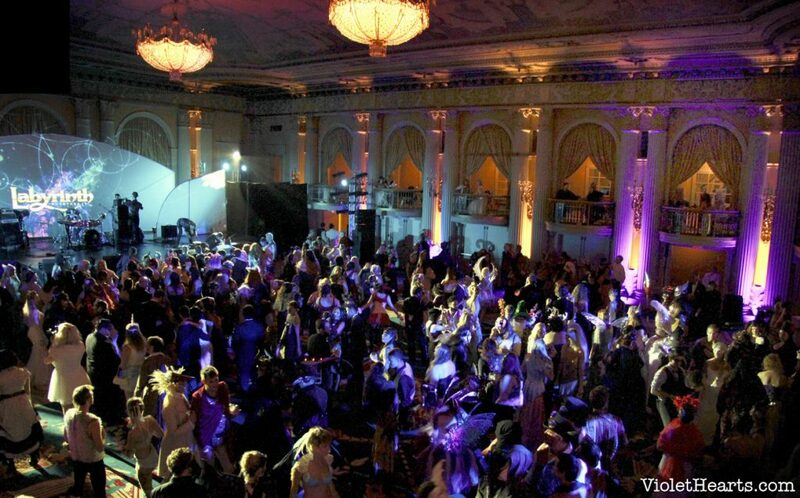 The event consistently sells out within minutes online, with lucky patrons being able to choose between just the dance ticket, or combining it with a sit down tea service beforehand. 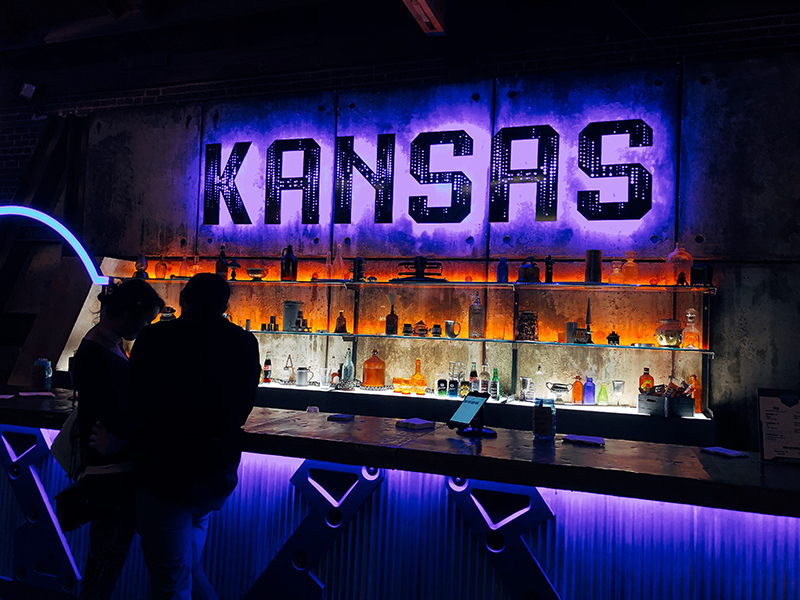 Although the demand for tickets continues to grow, the Society for Manners and Merriment insists on keeping the venue and the size that it is, to ensure a unique, intimate, and carefully crafted event for its patrons. If you are curious about this event, but wonder what to wear, worry not! Even though there is often a plethora of beautiful regency garments worn by attendees, the ball also welcomes those without timeline appropriate attire to simply wear formal dress clothes. Step into the world of Jane Austen, and check out some of the beautiful garments, dances, and decor of this wonderful event! Even more photos of the cuteness below! 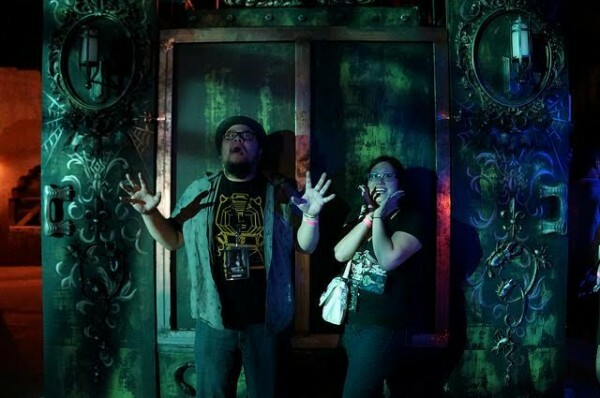 2015 Knott’s Scary Farm Is Here! On September 24th we got to go to the opening night of this year’s Knott’s Scary Farm and check out everything that the park has to offer. It was also Valerie’s first time ever experiencing a horror themed event, so needless to say the night was pretty damn awesome. The way I feel about October and Halloween is the way most people feel about December and the winter holidays. The moment I step into that park and smell the artificial fog and sweet scent of funnel cake I am truly home. 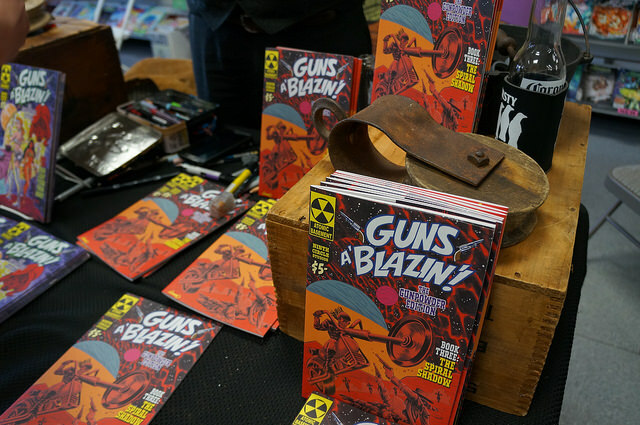 Created by the most charming men in comic books, Mike Wellman (writer) and Rafael Navarro (artist), Guns A’Blazin’ kicks off it’s book tour at The Comic Bug on September, 2015. Manhattan Beach’s number one comic book store was party central with live music, tons of comic books, nachos, drinks and of course, the geeks (and those associated with the self-proclaimed geeks). Next stop: The Golden Apple in Los Angeles THIS Wednesday on September 16, 2015. Check out the event page for more information.